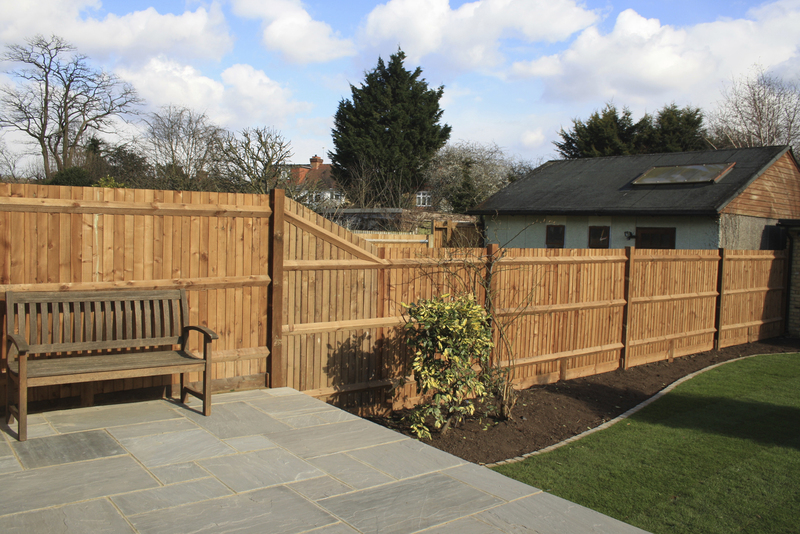 Almost every house in Surrey and South London has a fence somewhere. 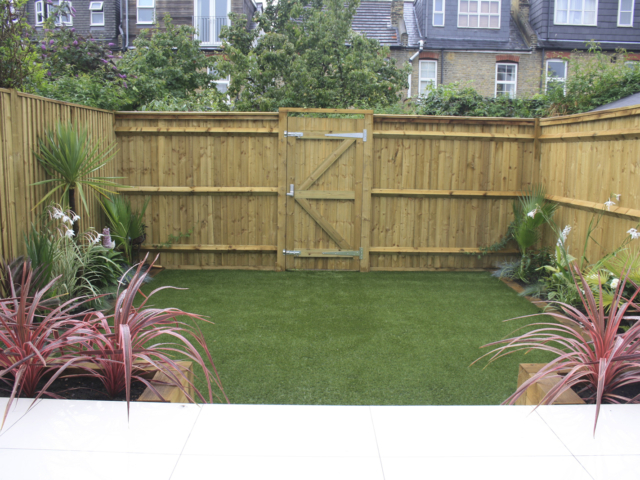 Whether it's used as a divide between boundaries; for security purposes; a screen to add depth and perspective to a garden; or a trellis to assist climbing plants, fencing is an essential part of landscaping. 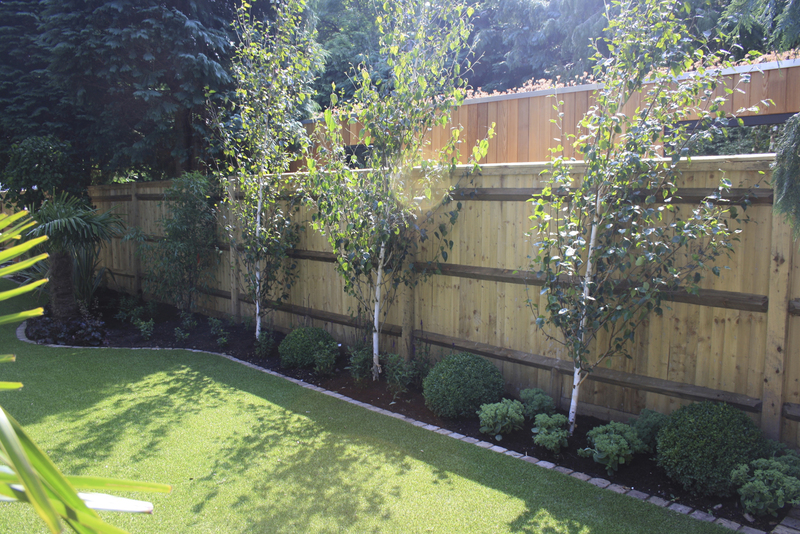 There are many styles, heights, colours and materials available for fencing. 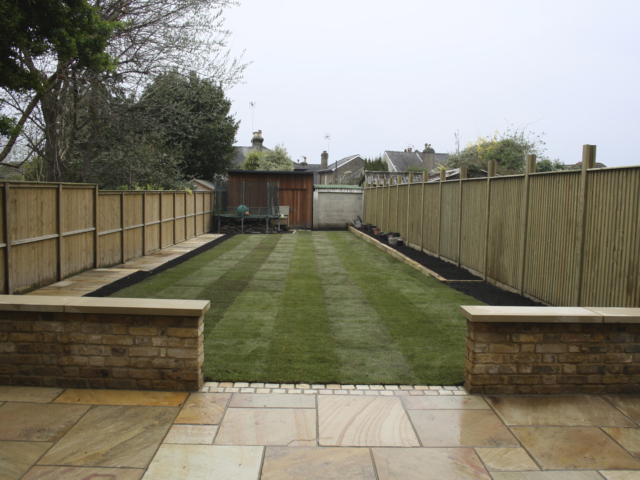 Greenscape Gardens can help you decide on the most appropriate fence for your requirements and budget. 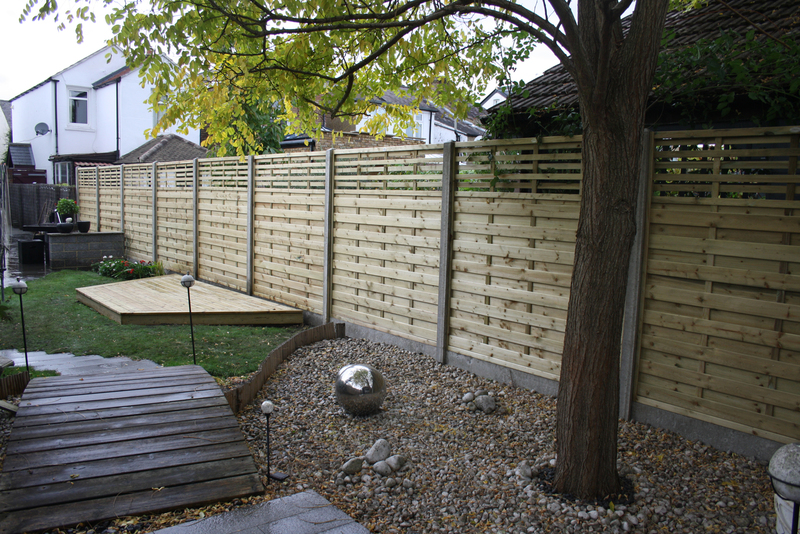 The most traditional style of fencing are close board and feather edged fences. These would be erected on site, using timber arris rails and morticed timber, or concrete posts. 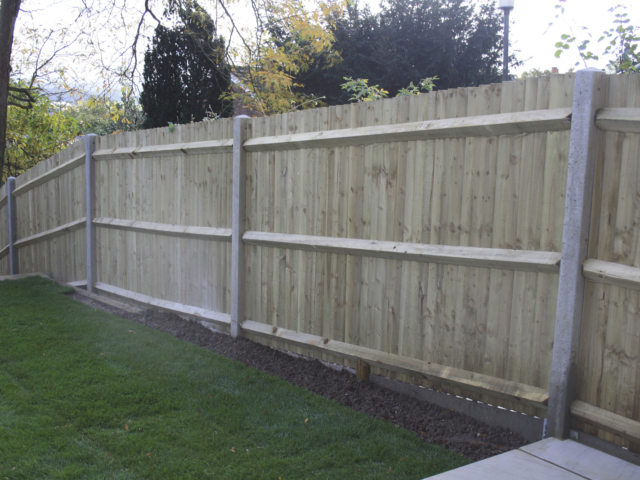 The feather edge boards are then attached to the arris rails and the fence is completed with gravel boards and a timber capping option. 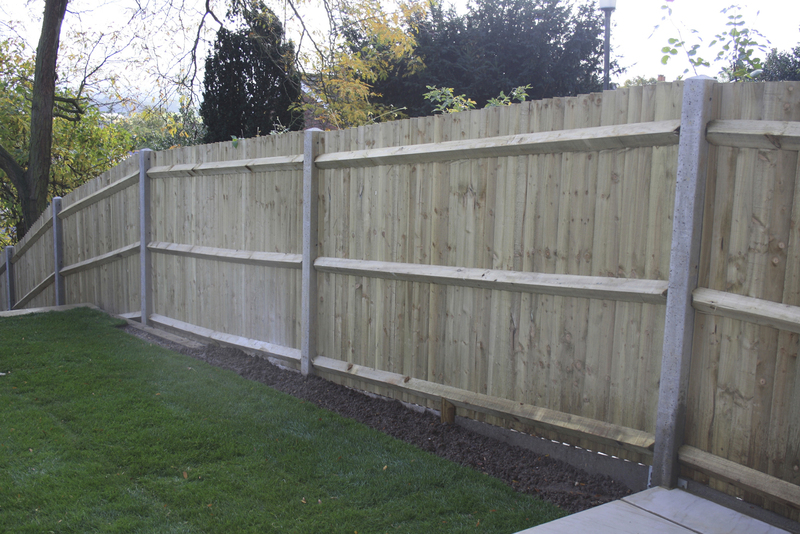 This helps prolong the life of the fence. 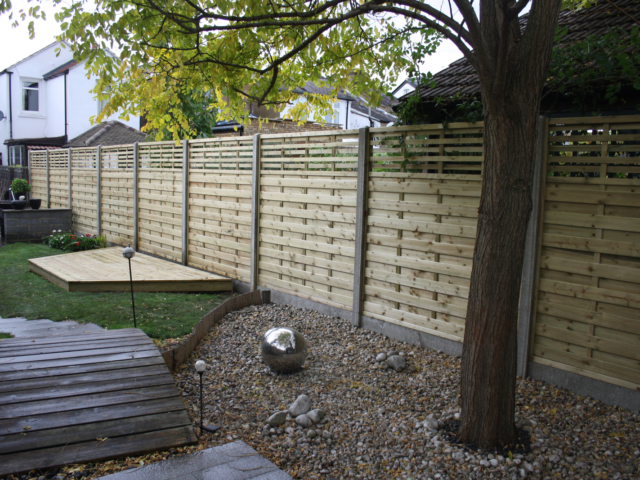 The most common style of fencing is panelled fencing. 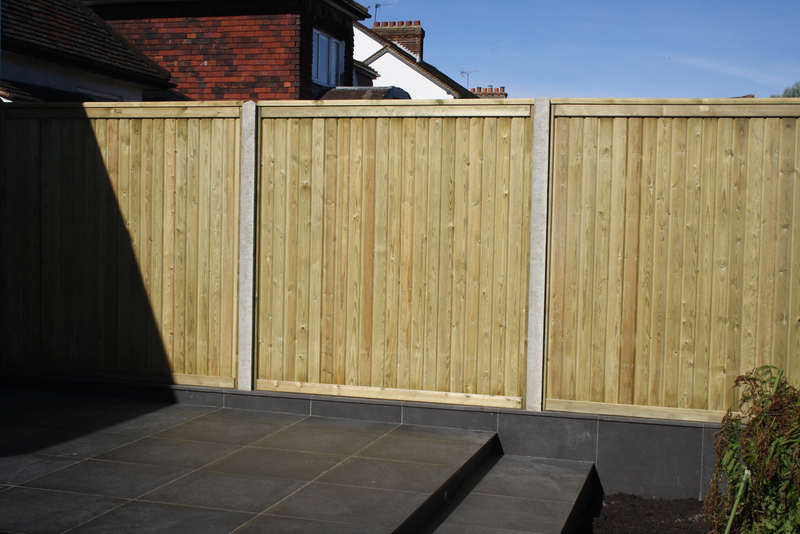 These are supplied by one of our trusted suppliers and then attached or slotted into a timber or concrete post. 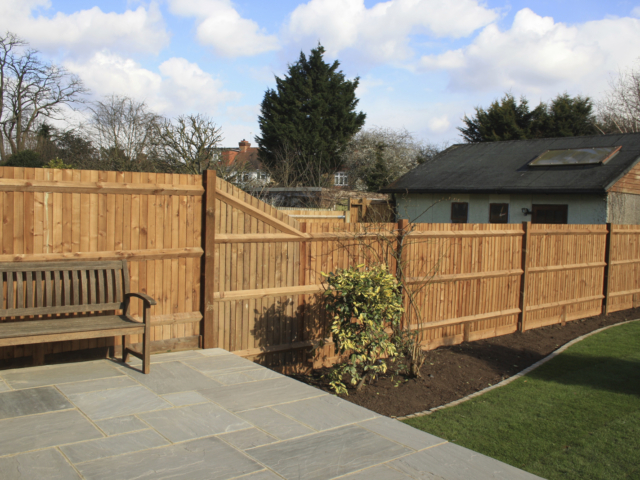 The advantage of a panelled fence is that if a single panel is damaged, it can be easily replaced. 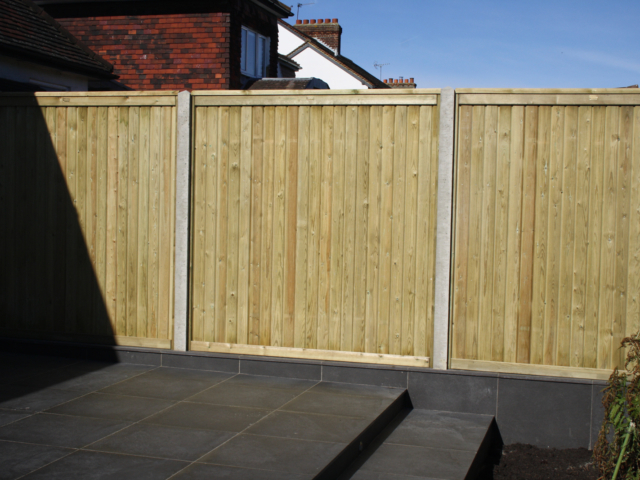 There are a vast number of panels available such as lapped; overlapped; close board; tongue and groove; and Continental. 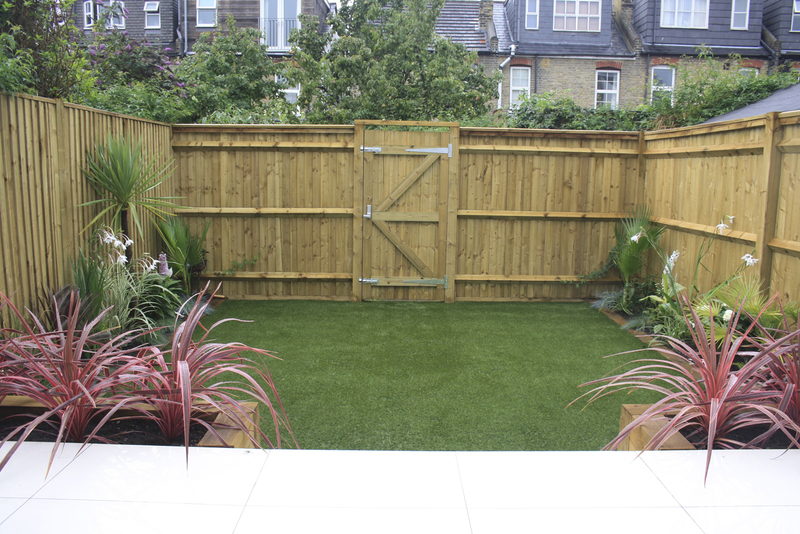 In front gardens, smaller fencing is a popular choice, with picket fencing and close board fencing commonly used. 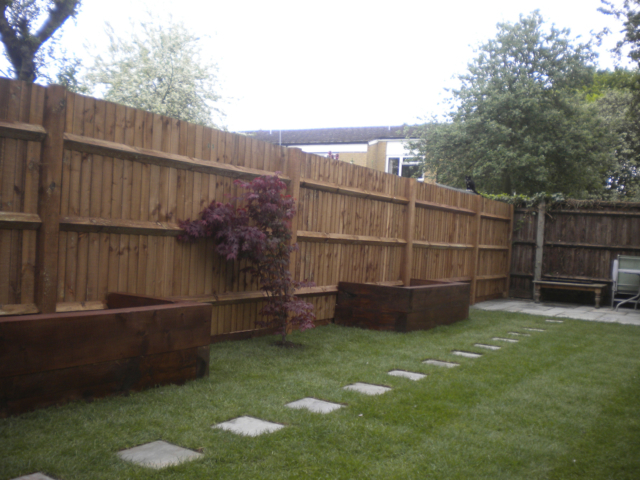 There are also many styles of custom made contemporary style fencing, which can be constructed from various timber, including Western Red Cedar; Redwood; hardwoods including Iroko, Balau and Ipe, to name a few. 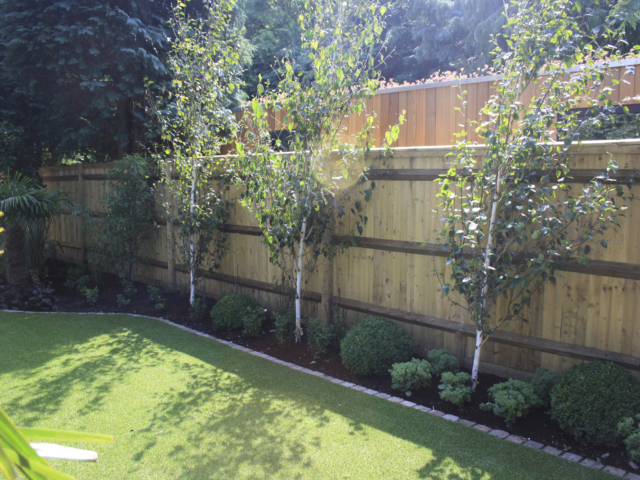 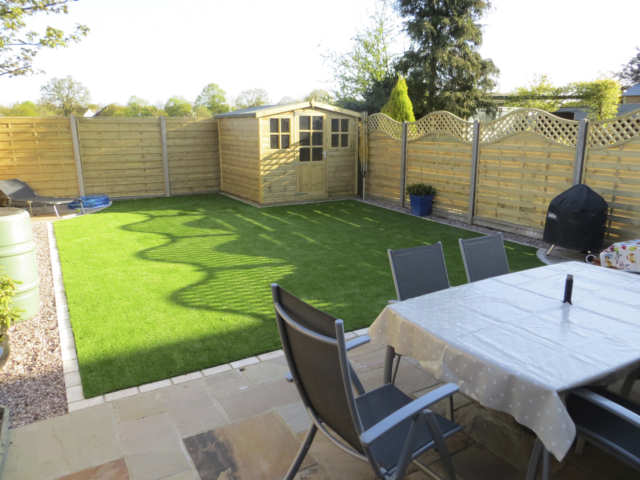 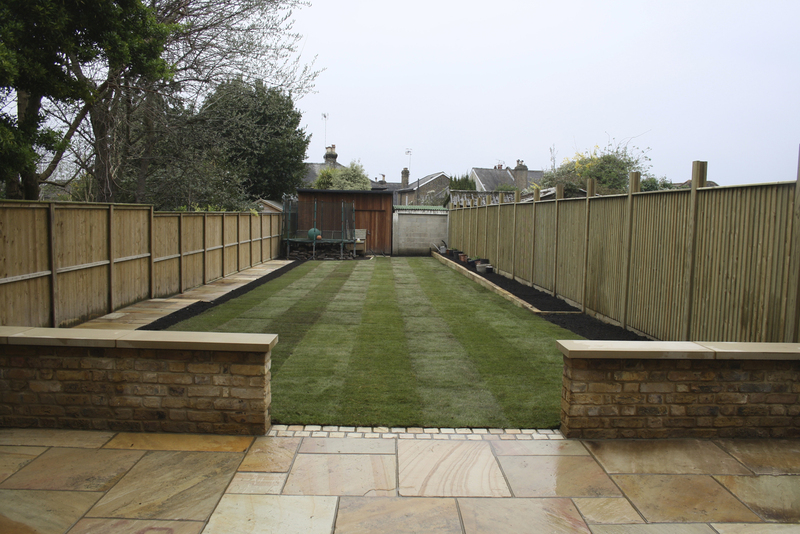 Here at Greenscape Gardens, we have unrivalled experience of fencing construction and can assist with all of your fencing requirements, whether installing a boundary fence, or a feature, custom built contemporary screen. We can also assist with gate installations. 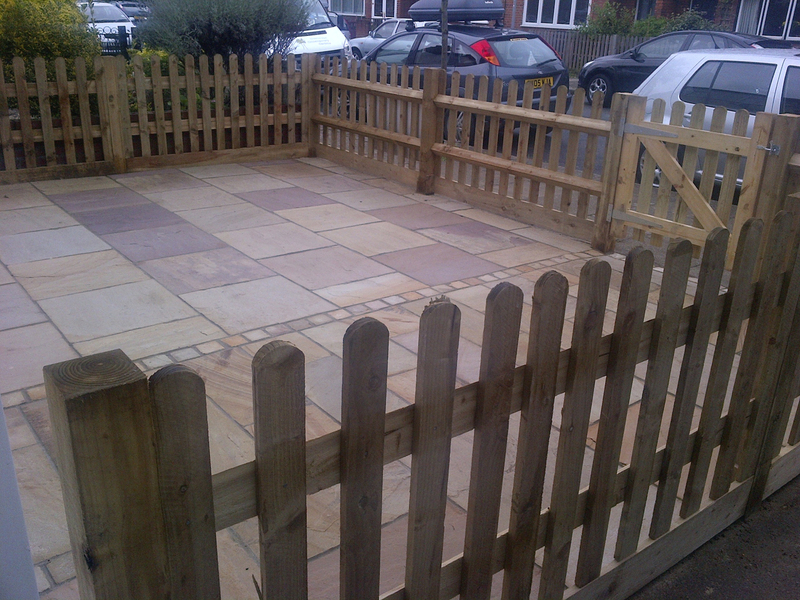 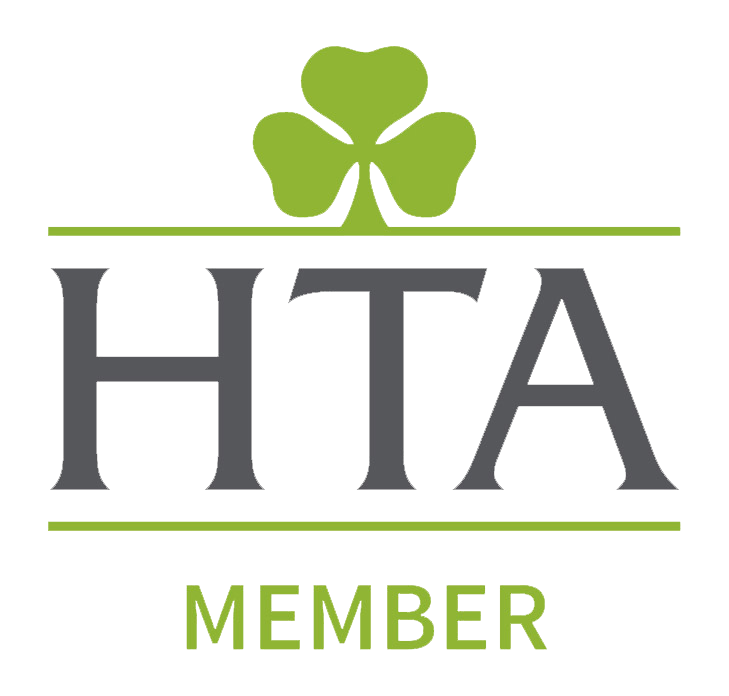 Our trusted suppliers can supply off the shelf or bespoke pieces that will add security and elegance to your property.